Hobart Parts has the foodservice industry’s largest inventory of parts. We stock more than 40,000 SKUs and over $100 million-worth of ITW Food Equipment Group parts. We have more than 70 branches nationwide with parts inventory and 1,500 fully-stocked technician trucks, all of which are networked to provide real-time visibility into parts availability nationwide. And we guarantee same-day shipping on all in-stock parts for orders received by 8 p.m. Eastern Time. When you order from Hobart Parts, you're receiving Original Hobart engineered parts that are specifically designed for your equipment make, model and generation. 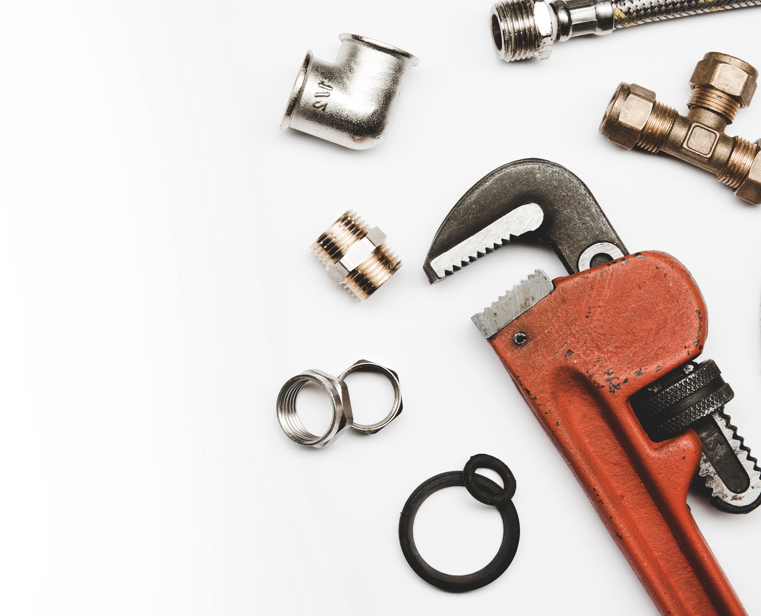 Because we are the OEM, we can offer you the best pricing, plus factory-trained support to help you find and order the right part the first time. Prevents scale buildup in your dishwashers and cooking equipment to extend equipment life. Gain access to the food industry's largest inventory of OEM parts. How can we serve you? Learn about the options available for you through Hobart Care, Hobart Assurance and Hobart Prosurance™. Need help? Find a service team near you.